Increased audit activity by the ATO and AusIndustry over the use of R&D tax incentives will see a range of technology businesses forced to collectively repay millions of dollars, according to media reports. Fairfax Media reported that Airtasker is among the highest-profile companies being asked to pay back large sums of money following an ATO audit into the use of R&D incentives. A major part of the problem appears to be what the incentives can cover. Accountants Daily sister publication My Business asked Airtasker to confirm the reports, with CEO Tim Fung responding that his business did everything it could to try and ensure everything was above board, but still finds itself facing demands to repay the incentives. “We can confirm that Airtasker has been asked to repay to the ATO 100 per cent of the R&D incentives provided over a number of years of participation in the program,” said Mr Fung. Mr Fung went on to explain that while the Tax Office was happy with Airtasker’s governance process, it was AusIndustry – the federal government’s agency responsible for managing industry support and assistance schemes – that took exception. “To ensure that we diligently followed all of the rules (and despite the slightly higher costs), we engaged a Tier 1 accounting firm to prepare our R&D incentive tax return,” he said. “In 2016, AusIndustry and the ATO approached Airtasker and requested a ‘random’ review of four years’ worth of R&D claims going back as far as 2013. Following the review, the ATO agreed to Airtasker’s governance processes, however AusIndustry instigated a further formal Request for Information (RFI) process. “Over the past two years, Airtasker has been asked by AusIndustry to provide significant additional scientific documentation, set up numerous interviews with software engineers and for senior staff such as the CTO and financial controller to attend ongoing meetings with AusIndustry as part of the RFI process. This has absorbed huge amounts of time and energy – which might be fine for a large corporation but for a small business, took significant resources away from further development. Mr Fung said it was only after this process concluded, after 24 months, that AusIndustry “concluded that Airtasker did not meet the strict application of the R&D incentives program and would be asked to repay to the ATO 100 per cent of the R&D incentives provided over a number of years of participation in the program”. “This is of course in addition to the significant fees paid to the Tier 1 accounting firm who prepared the claims plus additional penalties of up to 75 per cent of the incentives amount plus additional interest charges,” he said. He concluded by stating that the R&D incentives assistance is “by far the most important program supporting Australian start-ups”, and that many start-ups would either die or fail to get off the ground without it. 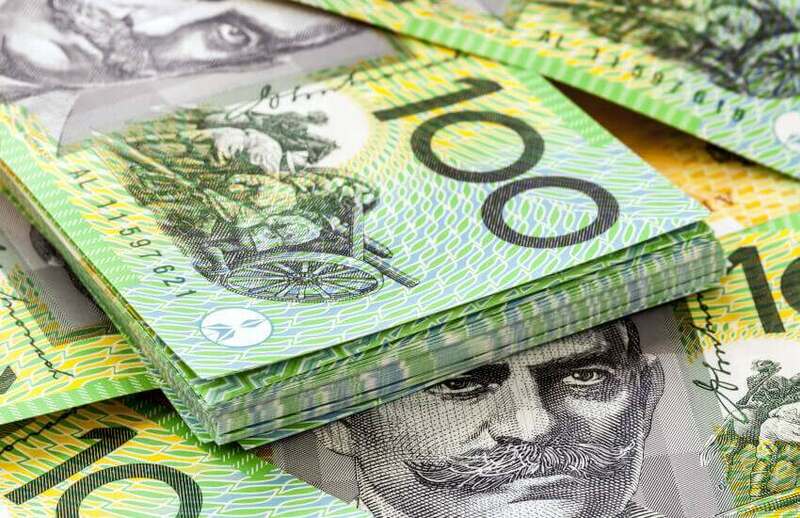 A spokesperson for the ATO said they could not comment on “the tax affairs or individuals or entities” for confidentiality reasons, and that it does not retain specific statistics on the volume of R&D audits undertaken. “However, the ATO and AusIndustry have stated publicly that the industries where we have prioritised our R&D compliance activities are in: mining, property and construction, information technology, financial services, and agriculture,” the spokesperson told sister publication My Business. “Given that R&D tax offsets are often refundable, this presents additional risks that the ATO needs to ensure integrity over. One way by which the ATO ensures R&D claims are validly made is by undertaking targeted audits and reviews of R&D claims (both pre and post their issue), including to ensure taxpayers are able to substantiate how the expenditure they have claimed was incurred on R&D activities. The spokesperson concluded by stating that more information on the R&D incentive, and “what attracts our attention”, is available on the ATO website. Operators within the tech industry as well as accountants had warned the government that slashing funding for the R&D incentive and making it harder to obtain would be devastating for the industry. Lithium Australia’s managing director Adrian Griffin warned in mid-2018 that such moves risked consigning the local lithium industry “to international backwaters”. The government announced plans to shake up the R&D incentive as part of the 2018 federal budget. At the time, Reckon’s managing director Sam Allert said restructuring the support system would “have huge implications on many Australian small businesses that rely heavily on the tax concession to drive research, development and innovation”. “These changes could jeopardise Australia’s goal of becoming the region’s innovation hub, as more businesses are forced to set up their R&D bases in countries with more supportive government initiatives and funding,” he said.